Some say her powerful tentacles penetrate into countries all over the world. As First Lady, Michelle Obama is used to being compared to an octopus. “Happens all the time,” she said with an endearing smile. 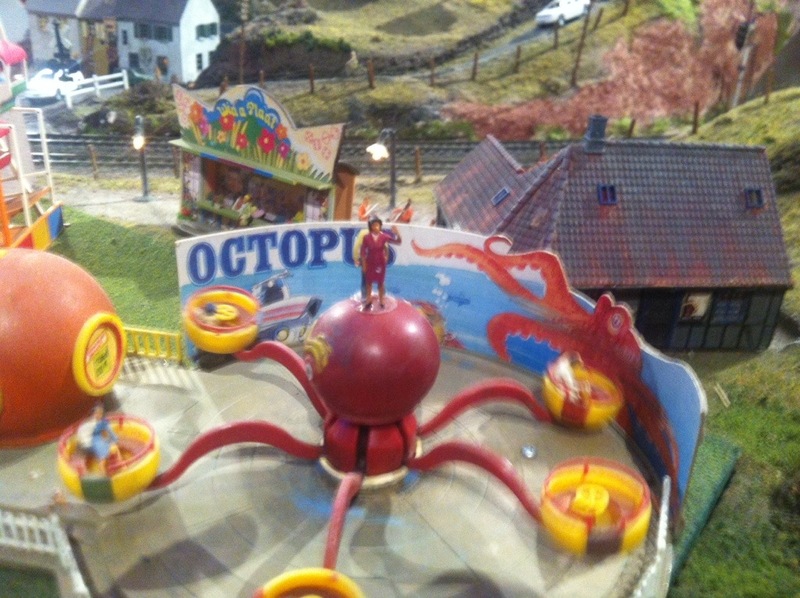 She good-naturedly chose to have a go on the octopus ride at Perthville’s fun fair, and even gave a perfunctory wave from the top.